Tonight another young colt has lost his life . 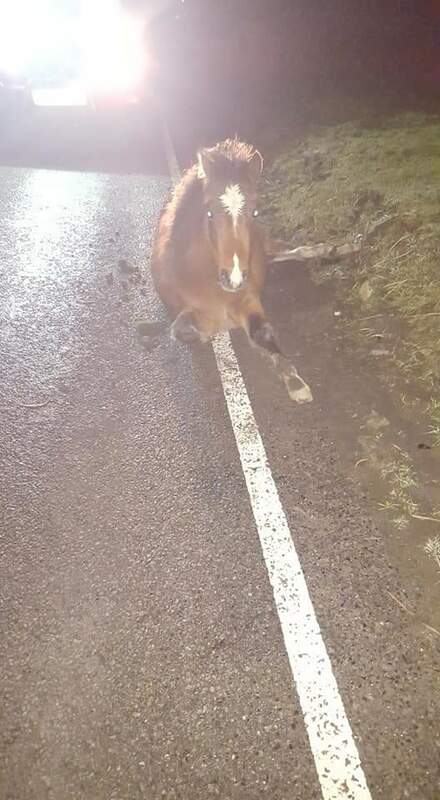 We were called to RTA on Gelligear Common Sadly the colt was too badly injured to save his life’ he was quickly pts to end his suffering thank you Christopher Morris.Thank you to everyone who helped & the police & Head of Commoners . Previous Can you give the farmed lions of South Africa a share & a vote ?? Next Happy International Cheetah Day ! !